The new WordPress blog is now live. Still a bit of work to do. I need to categorise some entries. I have a few ideas to automate that. Tomorrow morning. A few little tweaks and widget additions and it should be fine. Fabien Girardin illustrates how using our digital “footprints” can be used to create rich geospatial visualistaions of urban areas. As Fabian points out “we leave behind footprints from our interaction with the urban environment and its digital infrastructures (e.g. taking and sharing digital photos, communicating through wireless networks, withdrawing money).” These footprints when combined with other data such as grafitti, stickers and the like can be utilised to develop an alternative view of urban landscapes. In this example Fabian shares how Flickr photo tagging, descriptions and location details could be utilised to create geovisualisations. 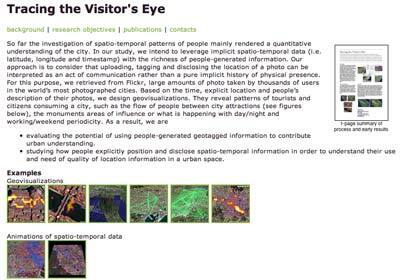 He shares another interesting example, MIT’s Wikicity project and its recent application in the city of Rome. This graphic reveals cellphone activity in Rome while Madonna was singing the song “Live To Tell”. I cannot help but think that this idea could be simplified and utilised in the Geography classroom. Data would need to be collected, aggregated and depicted in a practical manner. How to collect the data? Which data? The ideas are still formulating. Students could collaborate. I need to think more on this. Pepys’ Diary ~ The World’s First Blog? 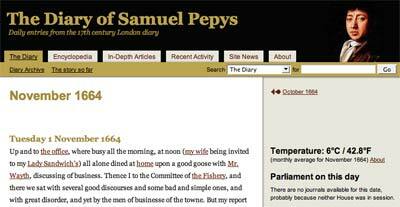 The diary of Samuel Pepys provides a valuable insight into the lives of the people of London during the 1660s. Samuel Pepys is a famous 17th century diarist who lived in London, England. 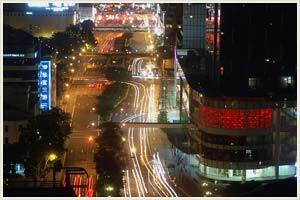 Phil Gyford is publishing the diary as a blog. A new entry written by Pepys will be published each day over the course of several years. As Phil Gyford explains, 1 January 1660 was published on 1 January 2003. I have been reading the diary for about three or four years now. It reveals aspects of English life through its references to literature, music, games, fairs, food, drink, sport and individuals that lived at the time. There is an encyclopaedia and glossary with hyperlinked references. This online diary is an excellent resource for students of English social history. Bernie Dodge of Web Quest fame just twittered this. This is an interesting concept. Livescribe has developed a paper-based computing platform that merges a smartpen, paper, software applications, and development tools. According to their web site this interesting tool will be available online beginning of 2008. “It will cost less than $200-00USD”. I have never paid that much for a pen. It would be terrible thing to lose it. Might be an idea to invent something to prevent one from ever losing the pen. There is additional dot paper that the company states will be available at prices comparable to standard paper products. I shall keep an eye on this. Is there anything similar to this already on the market? 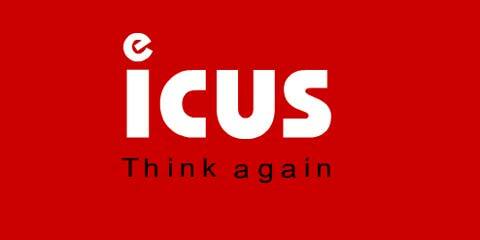 A number of years ago I was working with an organisation named ICUS which was based in Singapore. The company developed eLearning solutions for entities such as Nokia, Singapore Airlines, Visa and Shell. One aspect of the eLearning development was eTutoring or online coaching. 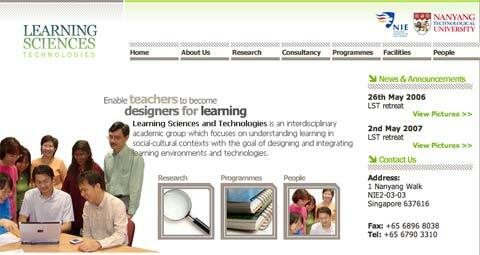 During that same period I was lecturing and tutoring part time at the National Institute of Education in Singapore as part of their eLearning Instructional Design Programme. There was a significant online component. In a subsequent post I shall share some of the observations made during that experience. In the meantime I would like to share the urls of three web sites that deal with eTutoring methodologies that I referenced at that time. I believe that a number of the heuristics that apply to eTutoring also apply when establishing blogs, wikis and Second Life interactions with students. These three web sites deal with initiating, nurturing, maintaining and successfully concluding an online teaching and learning experience. First of all, there is the Online Tutoring eBook established by Heriot-Watt University and The Robert Gordon University back in 2000. You may consider that dated but the advice therein in timeless and just as relevant today. It is well designed with the information neatly chunked. Case studies support the instruction. Next there is the E-Tutoring Overview published by the Centre for Academic Practice and Educational Technology at the University of Warwick. it provides a straightforward overview of the curriculum and managements issues one should keep in mind when participating in an online teaching and learning discourse. 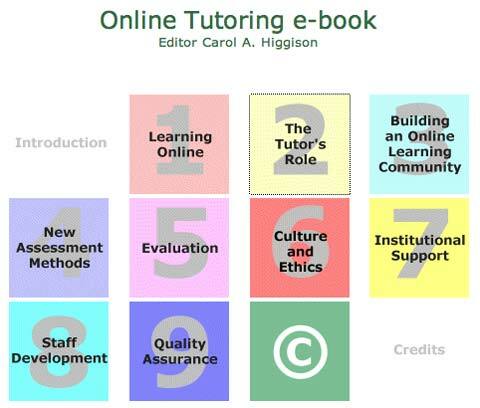 Richard Mobbs at the University of Leicester has also created a resource for eTutoring. The site looks at the roles, strategies and tools of eTutoring. Each of these sites were created at a time before the coining of the term Web 2.0 however the rules of thumb and strategies set out in each can be applied just as effectively when managing a blogging project or engaging your students in a virtual field trip through Second Life. They would be particularly useful for a teacher getting to grips with an online teaching and learning environment for the first time.